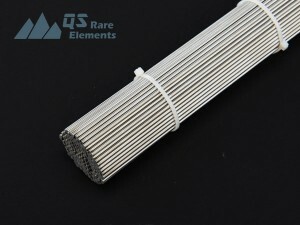 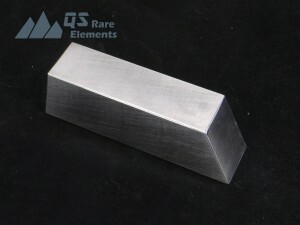 QS Rare Elements supply these rare metals in ingots, rods/wire, granules and sheets/foil of refractory and exotic metal and alloys. 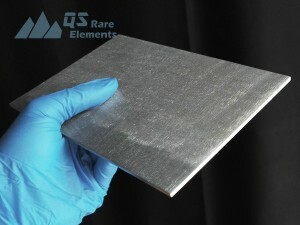 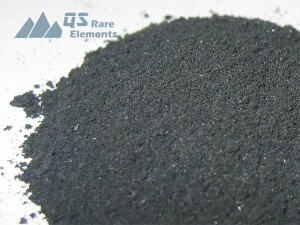 QS Rare Elements could provide tantalum products in a wide range of dimensions, including capillary, foil and wire. 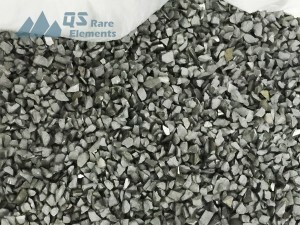 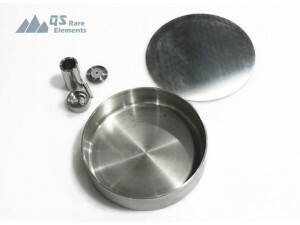 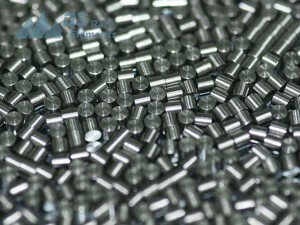 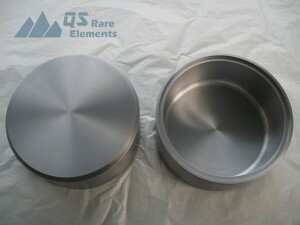 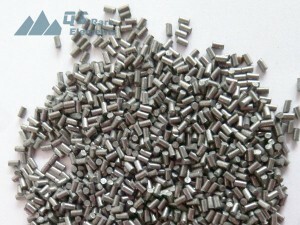 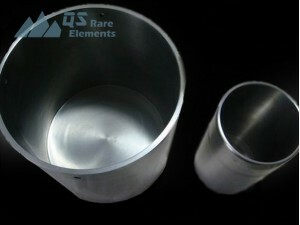 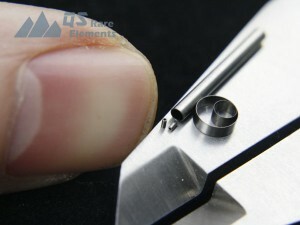 Tungsten is a very hard material with extremely high melting point. 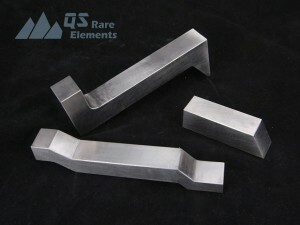 As the material is hard to be melt, its usually made by powder metallurgy. 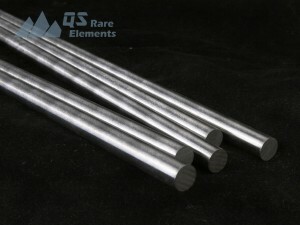 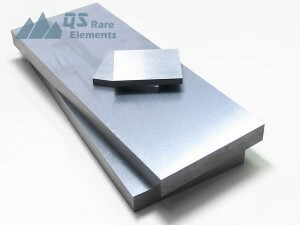 Stocked tungsten rods/ingots could be used to make all kinds of crucibles, rods and custom parts. 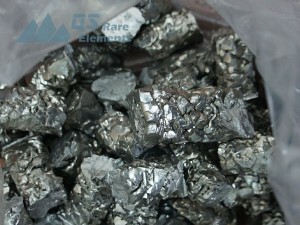 Rhenium is a quite rare and expensive material. 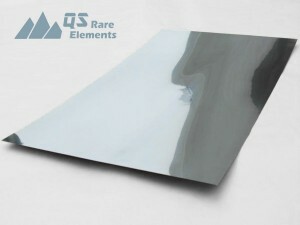 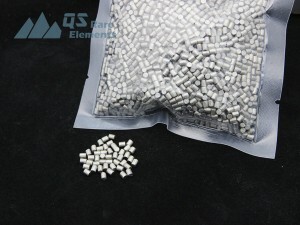 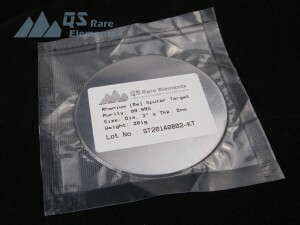 QS rare elements have limited stock in sheets from 1mm to 3mm and could be processed into requested products in 2~3 weeks with competitive price.